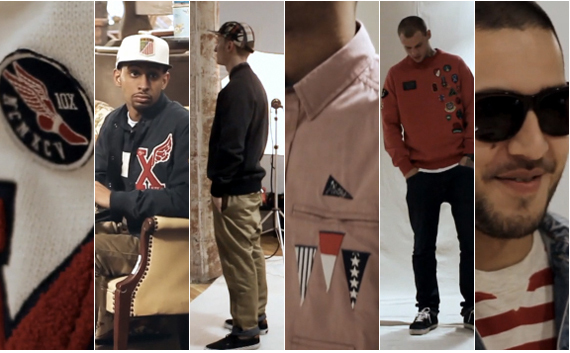 10Deep has unleashed a preview video of their upcoming Spring 2011 season, which you can check out here. From the screen caps above - it looks like the crew from Brooklyn is going with a Collegiate/Nautical theme for Spring. I'm looking forward to checking out the line-up in its entirety. Stay tuned for more.